It’s got to be the bargain of the year – it was certainly the surprise of the year. The superb L-3808, with built-in phono amp, belies the ‘it’s made in China, so it must be bad’ fallacy, by offering an easy to set up and use turntable that worries even good-quality budget models at a much higher price in sonic terms. 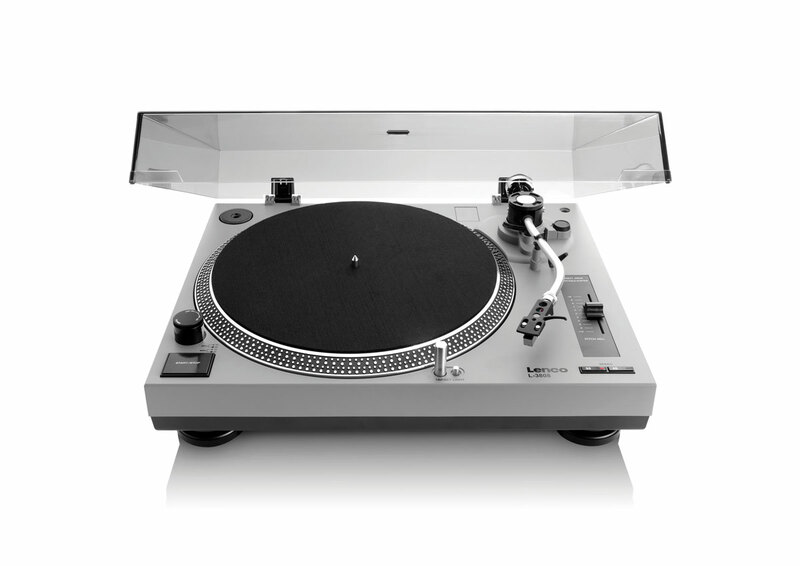 Yes, it looks like a Technics and suffers a little from its low build budget, but sub-budget audiophiles should ignore its DJ-tool looks. Based on a direct-drive system (the secret to its success), the Lenco provides a great suite of lower frequencies along with precision in the upper midrange and a focus that amazes at this price point. Change the default cartridge to an elliptical model as soon as you can, though. Another offering that’s made in China (at this price point, it’s to be expected), the LP3 is packed with features, including a built-in phono amplifier and an automatic-play option which, although rather ‘plasticky’ in build, works well and efficiently and will be attractive to those who want push-button play. 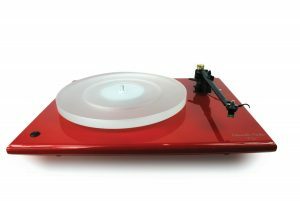 It’s a bit on the expensive side, but Dual provides its own Chinese turntable offering with another impressive design that looks like the Audio-Technica LP3 above. 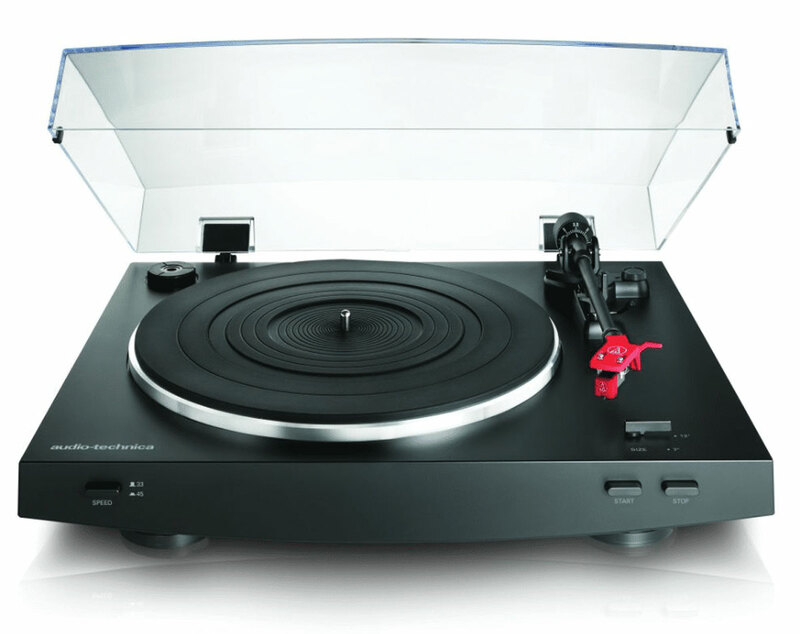 In fact, both are based upon the same general design, with a built-in phono amplifier and automatic play. The sound quality is just… stunning. We even have to pause before saying the word… stunning. See? That’s how good this turntable is. “Hang on!,” you cry. 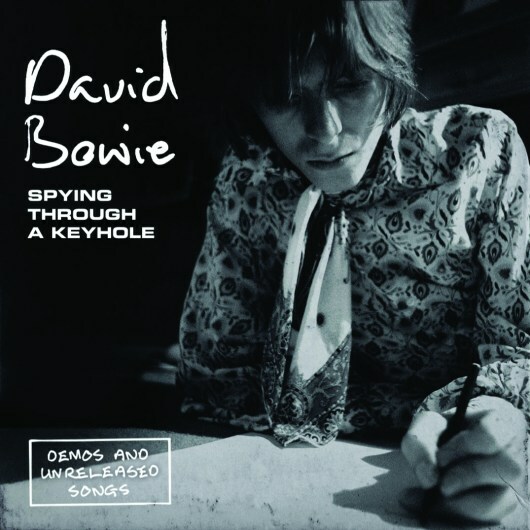 “This one is actually two pounds under the sub-budget price point of £250, and wasn’t it released late in 2016? What gives?” We know, we know – but look, we have our reasons. Firstly, if there’s one thing we wouldn’t want to burden the Planar 1 with, it’s the label of ‘sub-budget’. The design itself screams care and attention. Secondly, we altered our time-machine coordinates to ensure it was included (and we did actually review it in 2017, after all). It’s simply too good to ignore. Lastly, the sound quality is just… stunning. We even have to pause before saying the word… stunning. See? That’s how good this turntable is. Also, the build budget has been carefully considered and Rega’s sole aim is to promote sound quality. This is a two-speed, manual deck with no extras and no toys. You even have to move the belt along the motor pulley to change the speed. The end result? At the risk of repeating ourselves… Stunning. A highlight of this design is that it has emerged wholly from the minds of the French manufacturer. 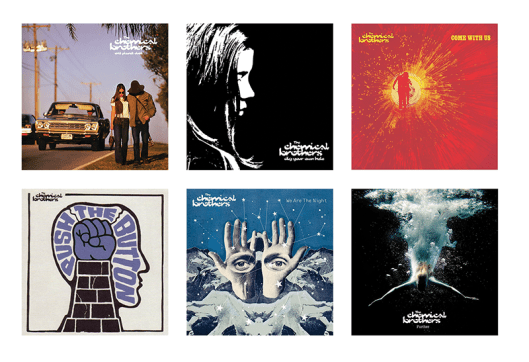 Commendable in itself. 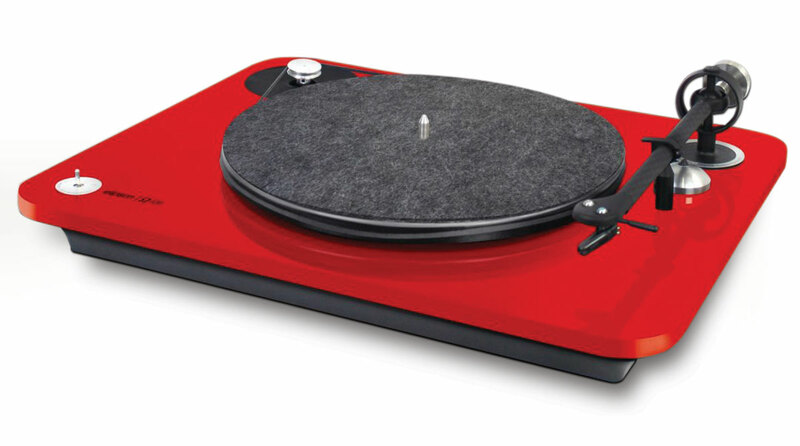 More so, when you consider that most other budget designs on the market are badged in the factories of either Rega or Pro-Ject. The latest in a highly respected line of budget turntables, this latest iteration in the Essential line took four years to come to fruition. Pro-Ject sees it as the first hi-fi standard turntable in their range, and it’s a great-sounding stylish opening salvo. 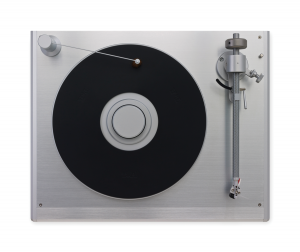 Even standing, looking at this turntable from a distance of 15 feet, you feel warmed and enthused by the Classic. Because, well, it looks like a ‘classic’. A trustworthy design from the days of analogue yore. It looks so ‘right’, you’re filled with confidence before you even place a finger on it. 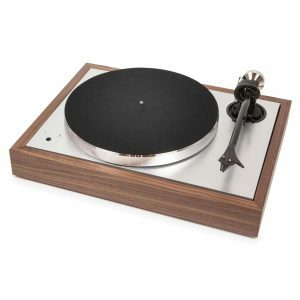 But while this turntable might look as if it has emerged from a page in history, its design application is decidedly modern in tone. The design arrives in two layers, to provide isolation and lower noise. This is helped by the low-noise AC motor, plus the six TPE (thermoplastic elastomer) damping balls. Even the aluminium platter has had damping applied to it. The newly designed tonearm features carbon fibre and aluminium, while the arm’s bearing is a low-friction model. 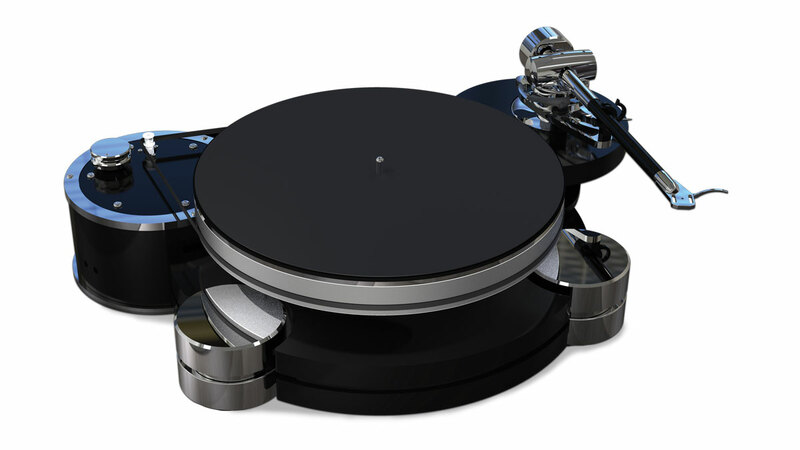 This belt-driven model arrives with an Ortofon 2M Silver moving-magnet cartridge, created exclusively for Pro-Ject. 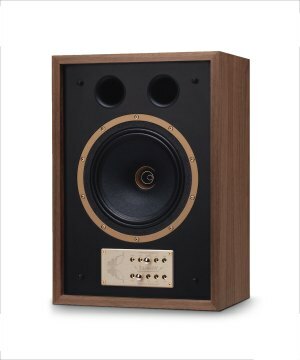 Sound-wise, it offers a full bass sound, together with fine upper-frequency detail. The stunning-looking Audio TT2SE features a 25mm gloss MDF plinth and an aluminium sub-platter, plus stainless-steel shaft and ceramic bearing. 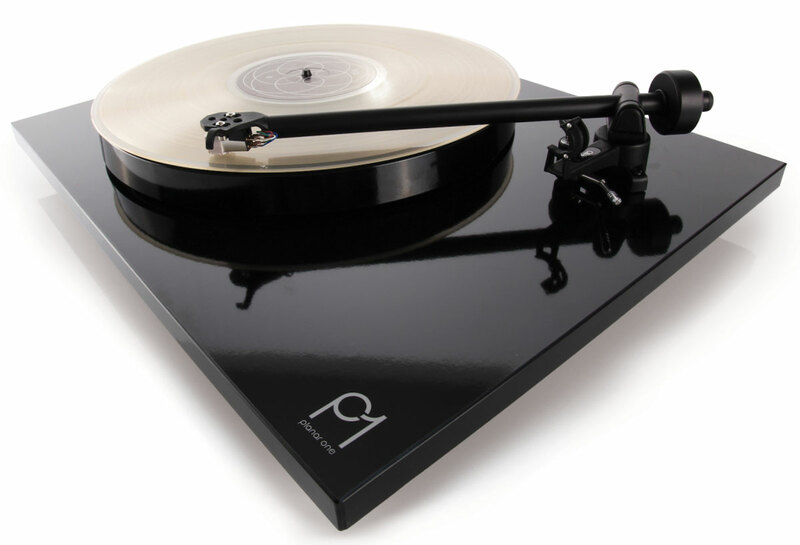 The acrylic platter is an Edwards creation, while the tonearm is a TA202 (no cartridge is supplied as standard). This belt-drive turntable features a speed-change control box, and the upshot of all this is a sound that’s mature and confident. 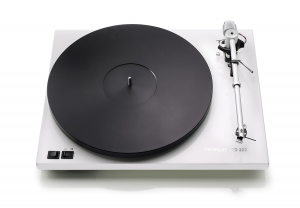 From a venerable turntable brand, and featuring a bundled TP 82 arm and TAS 257 MM cartridge (think Audio-Technica AT3600), this two-speed deck includes an electronic-motor speed change. It also looks good and feels good, with an admirable build quality. A compelling choice. 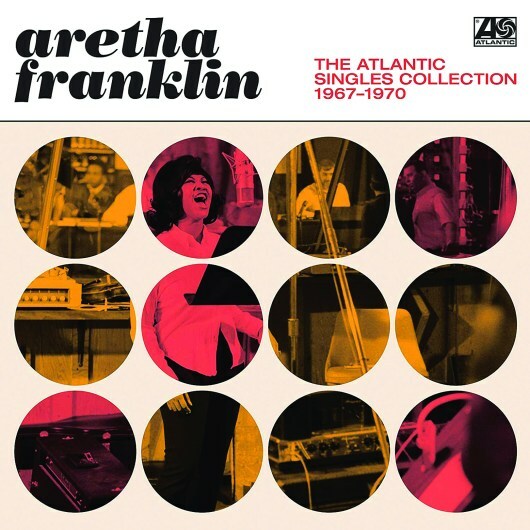 Alert readers will note that this turntable was originally released sometime in 2009 and, hence, could be argued to have no place in this awards feature. But, just hang on in there! The company recently upgraded the turntable’s external power supply, which reached a new level in sonic terms. They then upgraded the external motor unit, which also reached a new level in sonic terms. More recently still, the company completely changed the plinth of the turntable, adding many more sonic enhancements. Which means that every part of this turntable has now received a startling upgrade. The result? It’s basically a new design. 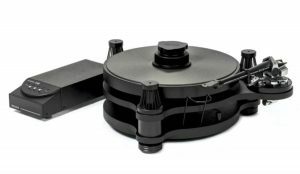 In sonic terms, this turntable – and we would recommend adding the company’s Enterprise-C arm to go with it (we’ve used it with the 12″ version for £4,995) – is an amazing listen. One of the industry’s most underappreciated designs, the Sovereign is one of the best turntables in the world. A UK-based outfit, SME has been around since 1946. the 15A is all about precision engineering, and it’s incredibly impressive on those terms alone. 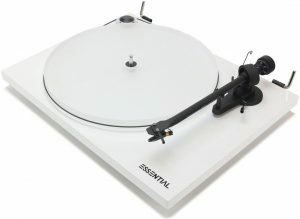 Heavy at 20kg, this is a turntable that oozes sonic authority. The Model 15A is a deck that will last many years… generations, in fact. 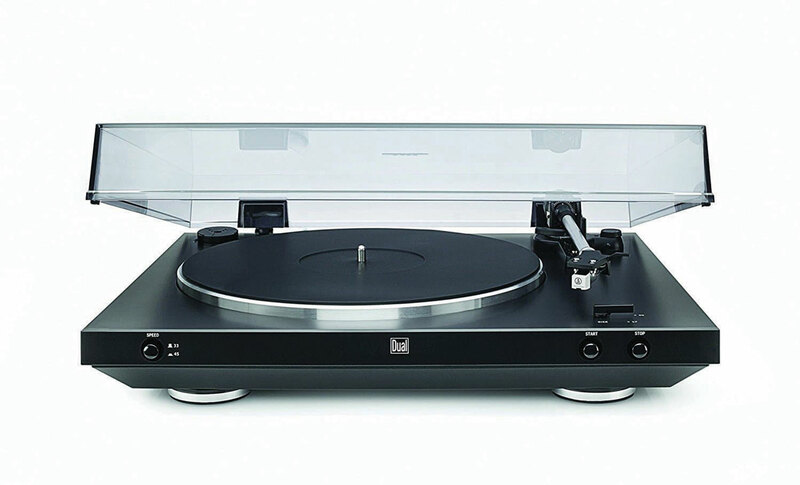 The price of this strong, sturdy and reliable turntable includes a Clearaudio tonearm and MC-2 cartridge (which looks like a tweaked version of Clearaudio’s own Essence MC). If you add another £545, though, you can insert a phono amplifier into the plinth for a luxurious ‘all in one’ design. “The Fall — always different, always the same,” said the late, lamented BBC radio DJ John Peel of his favourite band. 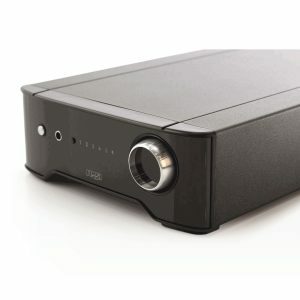 Rega has followed the same philosophy with the Brio, which strongly resembles past amplifier releases, but ups the ante by enhancing sound quality in this sixth-generation model. Taking a classic design from the 70s and updating it with modern technology, the Eaton bucks the ‘thin is great’ trend to offer a wide front fascia and a meaty 10″ mid-bass unit with soundstage imaging to thrill and tonal realism that will make you weep into your Beaujolais.